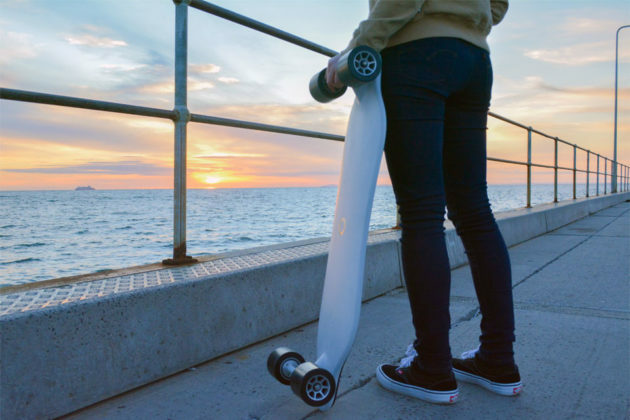 Skateboard is old news and electric skateboard isn’t exactly new either, but most electric skateboard we have seen thus far threaded cautiously in the area of control. Almost all of them comes with an external control, a remote of sort, or at least, controllable via an app on your smartphone. 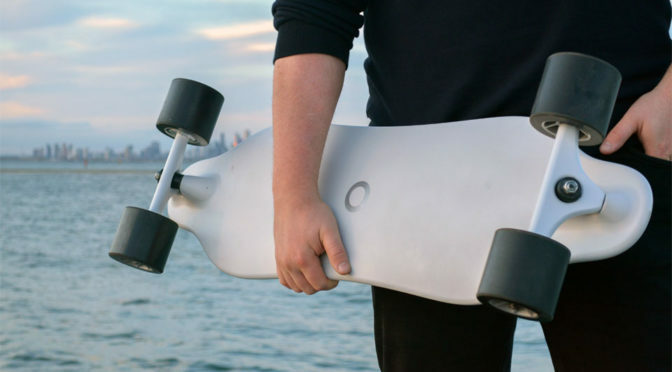 Not the Australia’s Zenboard Handsfree Electric Skateboard. 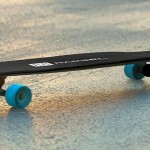 Zenboard boldly goes where no skateboard makers dare to go, by going absolutely hands free. 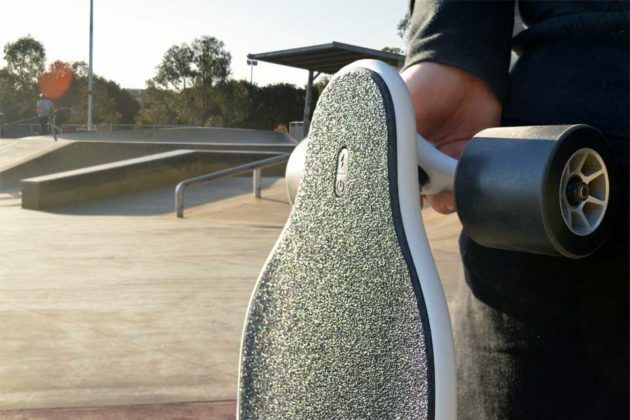 To ride it, just board it and lean forward ever so slightly and leaning back, actuates the braking function. The intelligent braking solution also activates when the rider jumps off the board and regenerative braking is on the menu too. 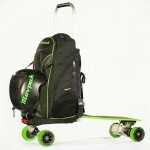 Like any skateboard, turns are achieve by the natural motion of leaning side to side. It is probably the simplest way of control and a control method that has virtually zero learning curve. Zenboard is invented by a 23-year-old down Aussie surfer/engineer with the aim of mimicking the feel of riding on a wave. You don’t hold a remote as you surf, so why should you when you skate around, right? The technology to enable a small electric vehicle like this has come a long way. 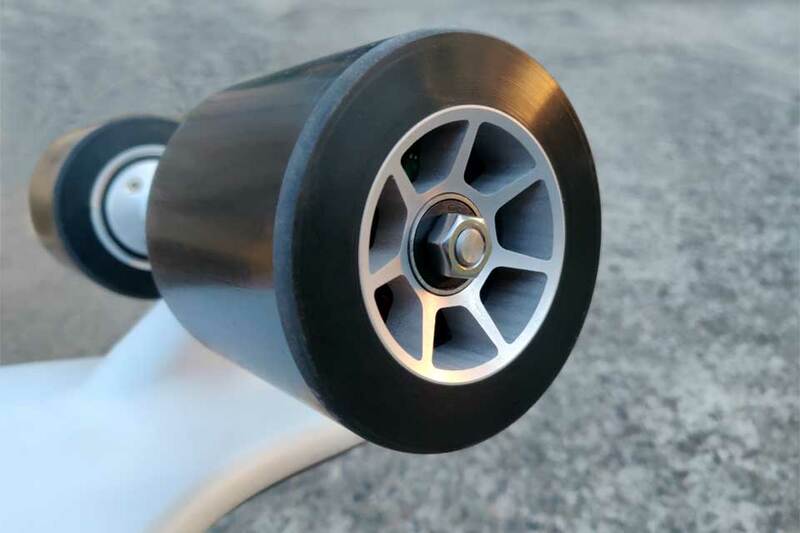 It has progressed to the stage where what you see is a clean, minimal ride with that weighs a modest 6 kilograms (a little over 13 lbs) and a board thickness that is just 17 mm (0.67 inch). Despite its out-of-this-world thinness, its inventor managed to pack no less than 8 weight sensors within that measures weight distribution at over 1000x a second. 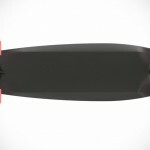 Zenboard is capable of hitting 25 miles an hour (40 km/h) and it offers up to 22 miles (35 kilometers) range on a single charge. Interestingly, it has specially designed in-wheel motors that boasts a 3:1 gear ratio that offers three times more torque over standard in-wheel motors. The extra torque comes in handy in tackling steep incline of up to 30 percent gradient. Last but not the least, it is presented in a beautifully crafted carbon fiber unibody that have both the looks and durability covered. You can find Zenboard Handsfree Electric Skateboard on Kickstarter, going at a starting price of 1,799 AUD, or about US$1,300. If Zenboard has its way, i.e. the campaign meets its funding goal in the next 50 days or so, you can expect Zenboard to be on your way sometime in August 2019. To ensure guaranteed delivery, Zenboard has intentionally limit the production to just 300 boards worldwide. So, if you want one, you do need to act on it fast. I admit that I am enamored, but the wait time there though… Anyways, skip ahead for the product pitch video to pick up more details. All images courtesy of Zenboard Technology.